Huawei Nova 3i is the most anitcipated mid-range smartphone superstar! 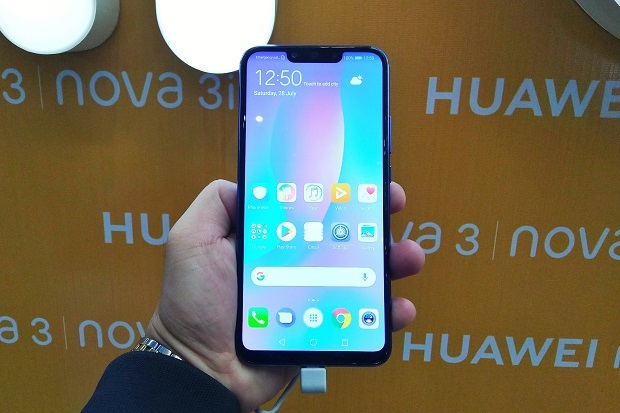 Huawei Nova 3i and Nova 3 debuts in the Philippine market with a beefier set of AI powered quad-camera, stunning design philosophy and a promising spec sheet. Both handsets are now available in your favorite Huawei stores nationwide. In this article, we will give the spotlight to the current phone to beat in the mid-range segment, the Huawei Nova 3i. 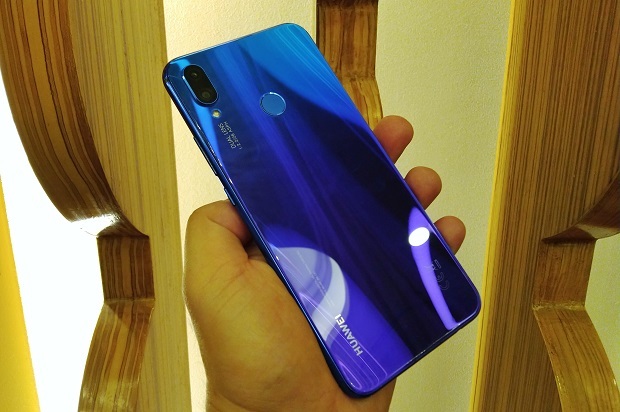 Probably the most anticipated mid-range smartphone this year, the Huawei Nova 3i comes from the heels of success of the Nova 2i. It still boasts the quad-camera module, now supported by a more powerful AI photography capability. For one, it’s equipped with a dual AI-powered front facing camera featuring the 24MP shooter as the primary sensor and the secondary 2MP sensor. This module is set to produce stunning and authentic Bokeh effects. Likewise, the Nova 3i can detect more than 200 scenarios across eight categories. In turn, it applies the most optimized presets in a given scene. The rear camera module is defined by a combination of 16MP and 2MP with f/2.2 aperture. It also supports PDAF, AI photography and 480 fps SloMo video recording. The front camera module is capable of several tricks like real-time HDR footage. It also supports five studio-quality lighting, 3D Qmoji and 3D facial mapping. Aside from the camera, the HUAWEI Nova 3i also sports best-in-its-class design and craftsmanship. The front panel a home to the 6.3-inch FHD+ FullView display with 19.5:9 aspect ratio. Its glass backing is secured firmly by the aluminum-magnesium alloy frame. Our personal favorite, the Iris Purple variant, is irresistible with its gradient tone – it’s like a seamless fusion of blue, purple and neon hues framed in a shiny glass backing. Aside from the Iris Purple, you can also get the Huawei Nova 3i in Classi White and Pearl Black. In terms of performance, the Huawei Nova 3i is also a winner. It is powered by the company’s proprietary chipset, the Kirin 710 SoC, backed by 4GB of RAM. The EMUI supports the handset’s AI features like AI Shopping, AI Gallery, AI gaming mode, etc. What’s even more surprising is the fact that the Nova 3i is loaded with 128GB of storage. 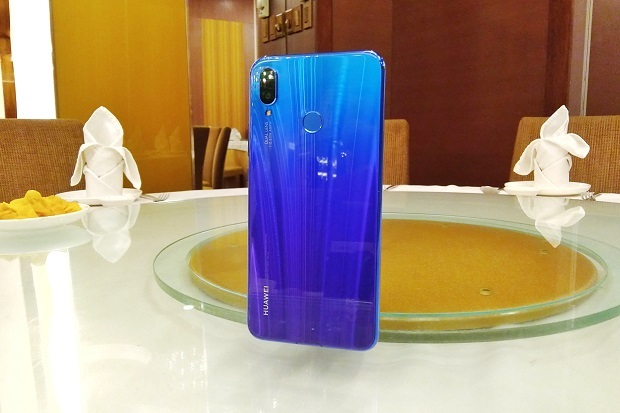 The Huawei Nova 3i comes with an asking price of Php 15,990. You can check visit your Huawei Experience Stores and partner carriers nationwide. Home Credit is also offering it in 6 and 9 months 0% interest. You’ll get a free BR speaker and ring holder if you purchase the Nova 3i from July 28 to August 31.